Need to move and want to do it in one go. Ask about getting a big truck its the same price! Want to move ar short notice,late booking no problem. CAREFUL MOVERS offer regular removalist services to Sydney Northern Beaches areas like Newport, Avalon, Palm Beach, Whale Beach, Bilgola Plateau and Clareville, to name a few. 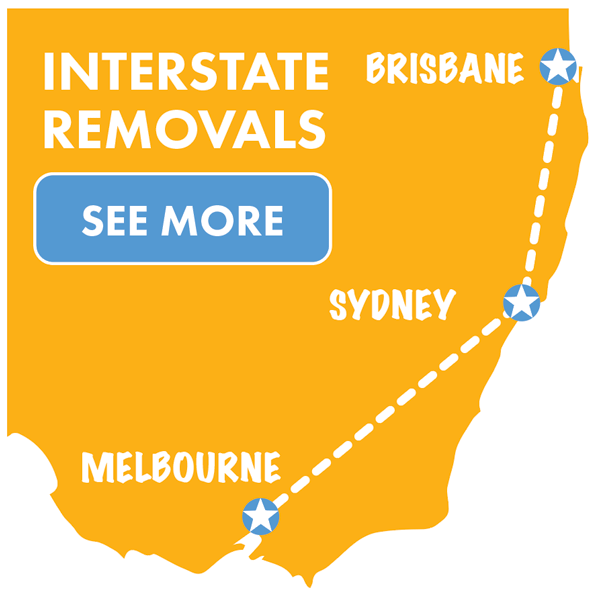 We go anywhere in NSW as well as providing interstate removals to Queensland, Victoria and South Australia.